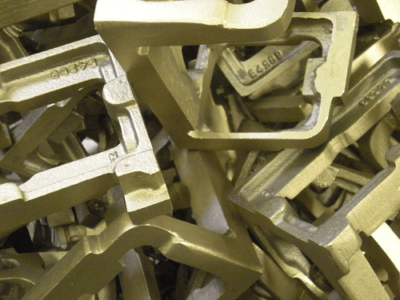 Established in 1979 as a UK non-ferrous foundry, NovaCast has evolved into an ISO9001:2008 accredited, single source solution for precision cast and machined components. 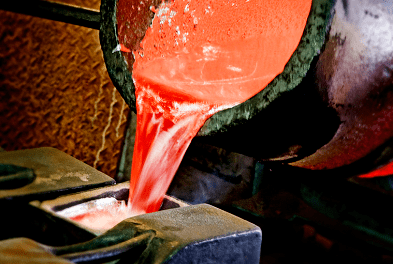 We supply sand cast, investment cast and gravity die cast components across a wide range of industries and applications into many countries in virtually all main ferrous and non-ferrous alloys. NovaCast has a supply chain that encompasses the UK foundry and warehousing facilities but extends across the world to include proven, fully risk-managed and quality assured partnerships in the Far East. 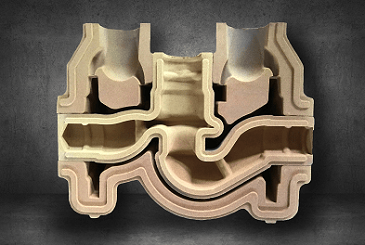 This capability enables NovaCast to produce the most technically demanding investment, sand and gravity die castings across a wide range of industries and to supply them in the most suitable metal alloy while also remaining highly competitive.